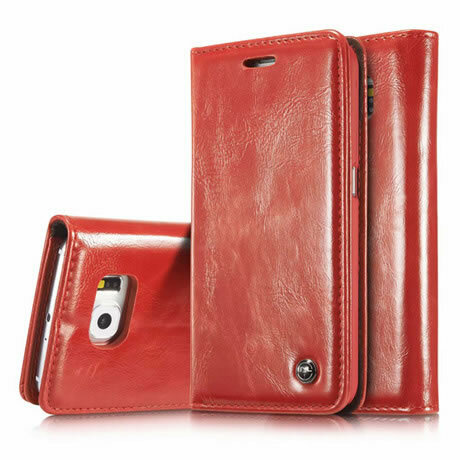 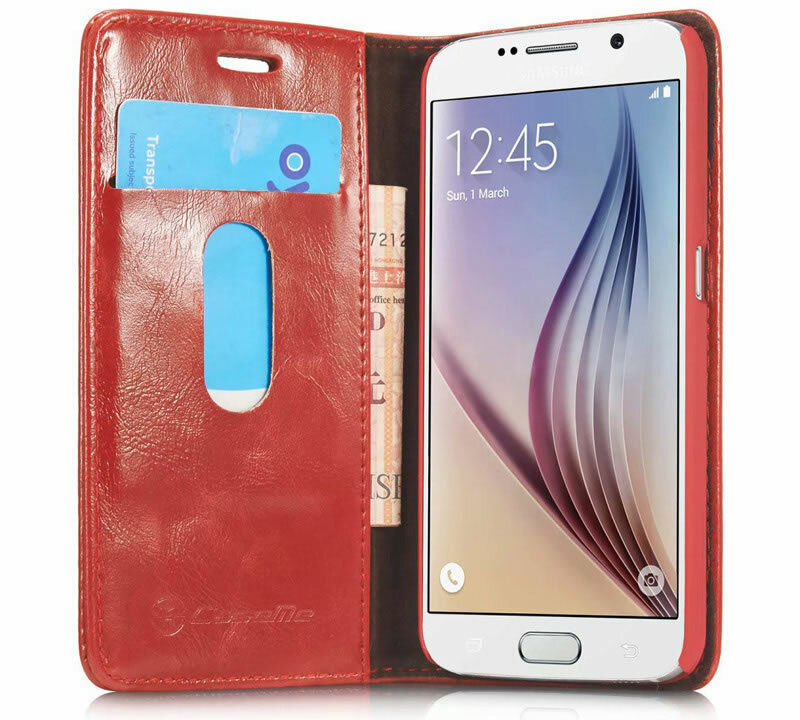 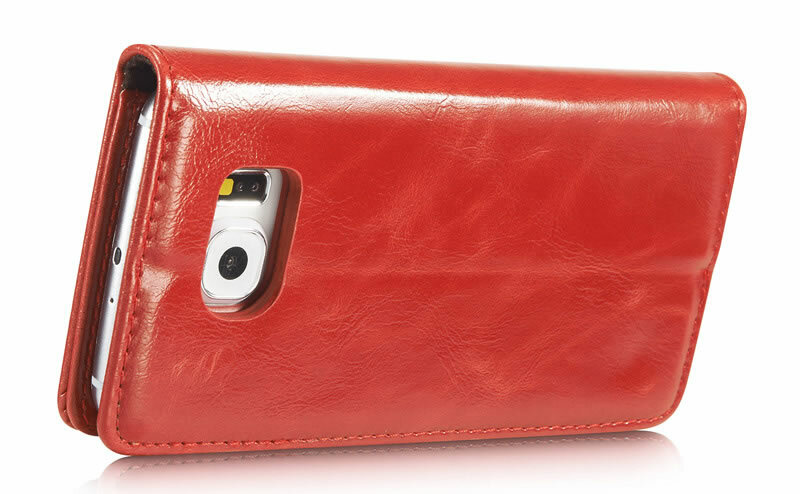 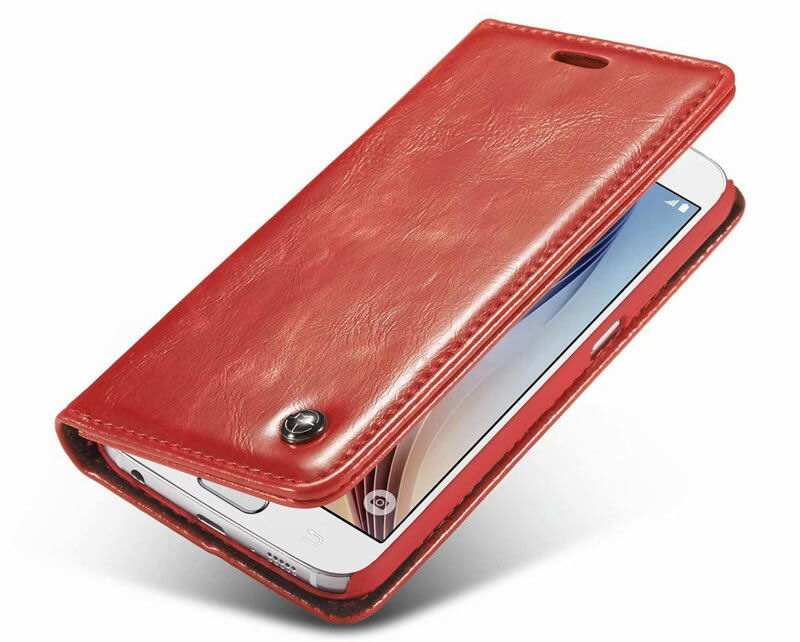 Free Shipping, Buy CaseMe Samsung Galaxy S6 High Quality Magnetic Closed Flip Leather Wallet Case with 1 Credit Card Slot + 1 Cash Slot at official Casemecase.com. 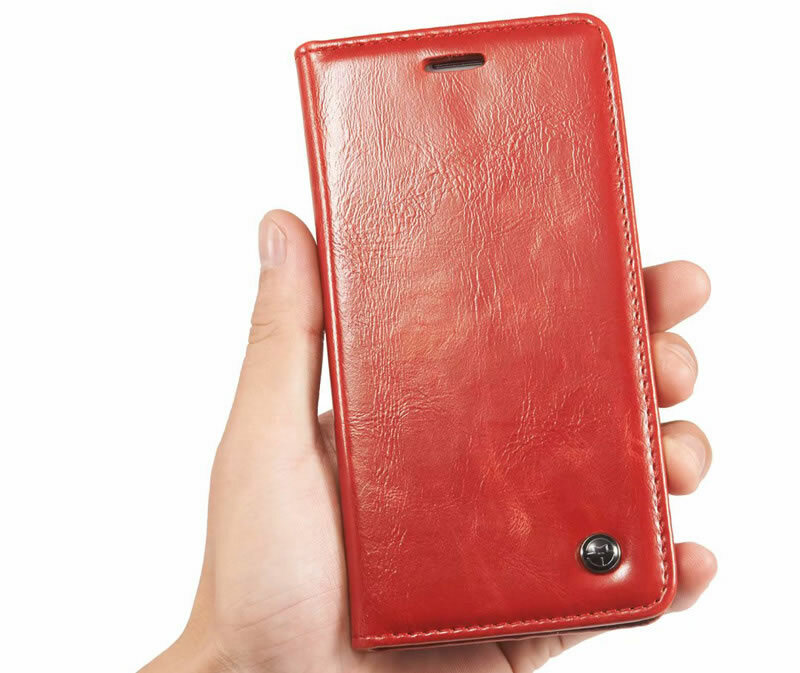 PU leather has a smooth, light Weight, consistent texture, which is easy to clean and maintain, The hand feeling of the premium leather is top-grade. 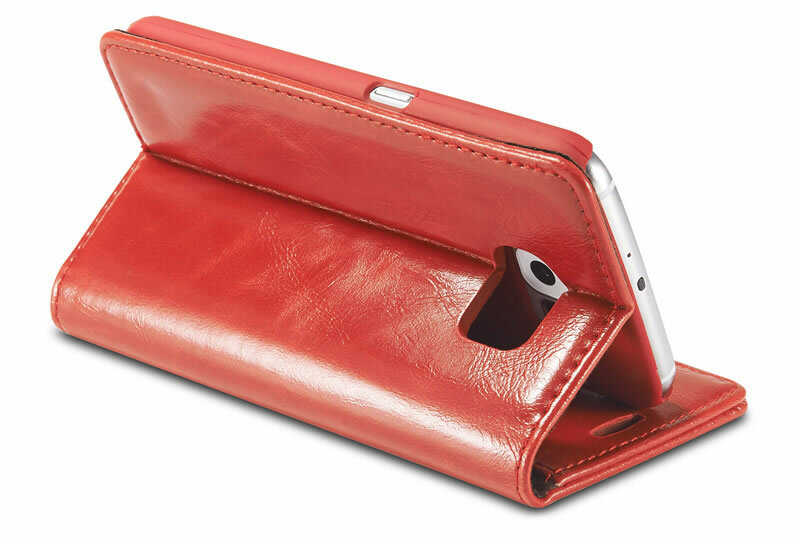 Can be converted easily into a stand case for video watching, messaging & browsing Brand New with High Quality, ultra-thin and super light.